Event Horizon presents two new, intense and dark techno tracks. 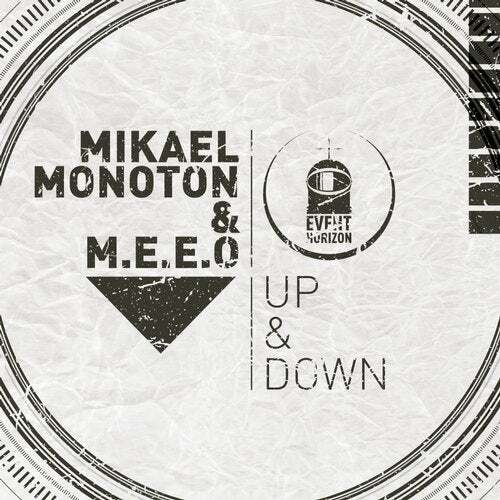 A collaboration between M.E.E.O and well renowned producer and DJ Mikael Monoton. These powerful tracks will take you on a journey down below the ground and up through the ceiling all at the same time. 'Up' is a heavy duty techno track, while 'Down' is a more introvert experience. Both tracks have been meticulously designed for the dance floor and are guaranteed to get the crowd rocking.